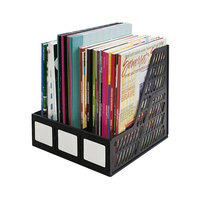 If you're shopping for other file storage solutions, magazine files are perfect for hospital lobbies, doctor’s offices, and other businesses that provide reading materials in waiting rooms. 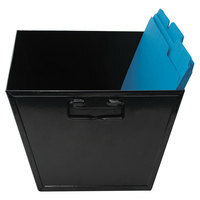 These products can also be used on employees’ desks or in storage areas to keep documents and folders organized. 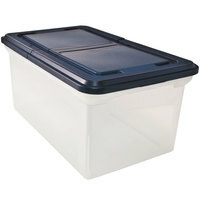 Additionally, storage boxes are helpful file storage solutions and can be used to store financial documents and other important records. 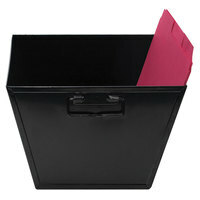 Also make sure to check out other great items from Deflecto, Advantus, AutoExec, Avery, Bankers Box, Fellowes and Innovative Storage Designs. 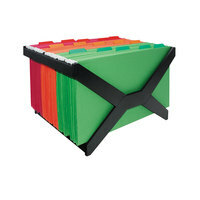 From mail sorters and magazine files to storage boxes and file sorters, our selection of file storage products is sure to have what your business needs. 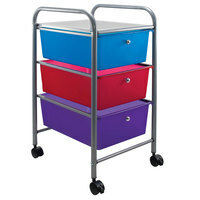 These items also come in a variety of shades, so they work well in color-coded offices. 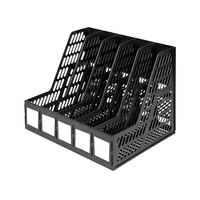 Best of all, we offer these file sorters at affordable low prices that make it easy to stock up on everything your business needs without breaking the bank. 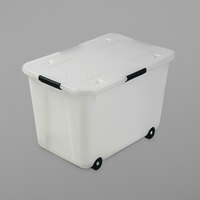 For related products, check out our business travel, laminators and accessories, and copy and printer paper. 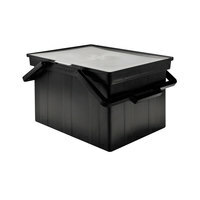 If you're wondering where to buy advantus file storage, we have a large selection of advantus file storage for sale at the lowest prices.